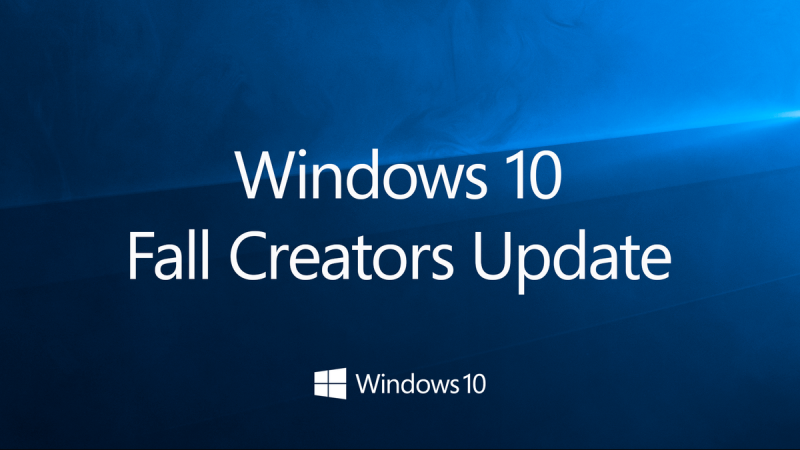 Starting from Fall Creators Update, Windows 10 will reopen apps restart like on OS X. The problem? There is no setting to turn it off. 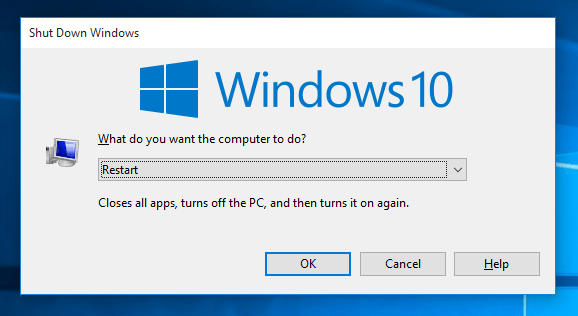 After the upgrade or new installations, most of the users have noticed that Windows 10 has now started restoring previously opened apps on next restart. While this function could be useful, the execution of its idea presents a problem. Some of the applications don’t open right after restart or the system hangs after the login. While it can be useful it some cases, it currently makes it more annoyance than the useful feature. If you are using Classic Start Menu, you won’t see this issue since it uses classic way to restart. If you want to do it without using 3rd party app you can do it also via CMD. Alternatively you can create shortcuts and use them for restart or shutdown. Microsoft has acknowledged this problem, and starting from Insider build 17040 you will have option to turn the automatic opening of the apps on or off.